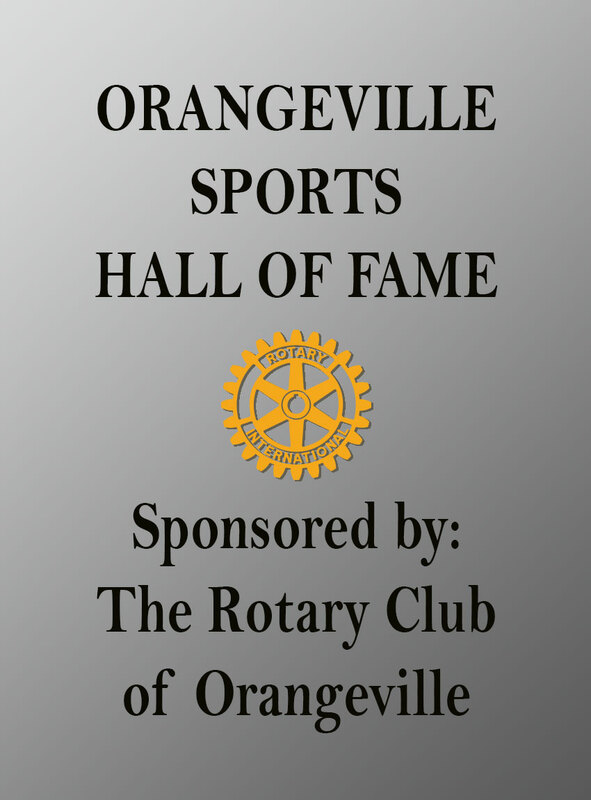 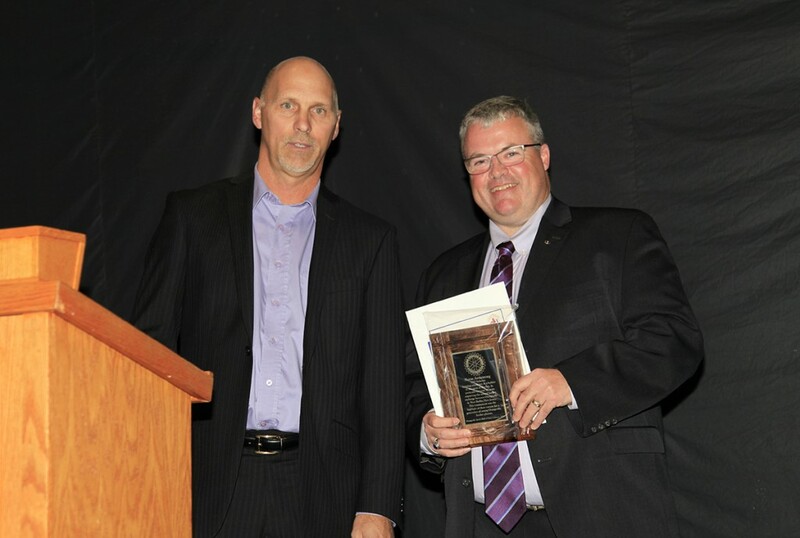 Created in 2005, the Orangeville Sports Hall of Fame celebrates those who have honoured our community through sport. 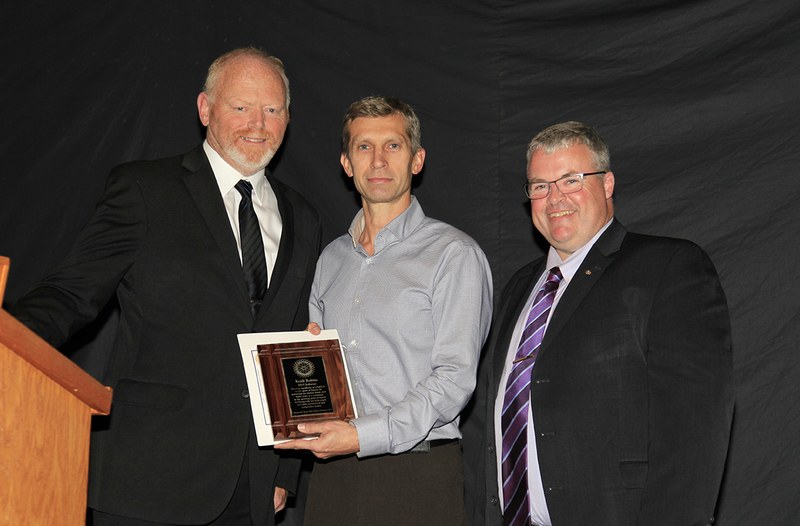 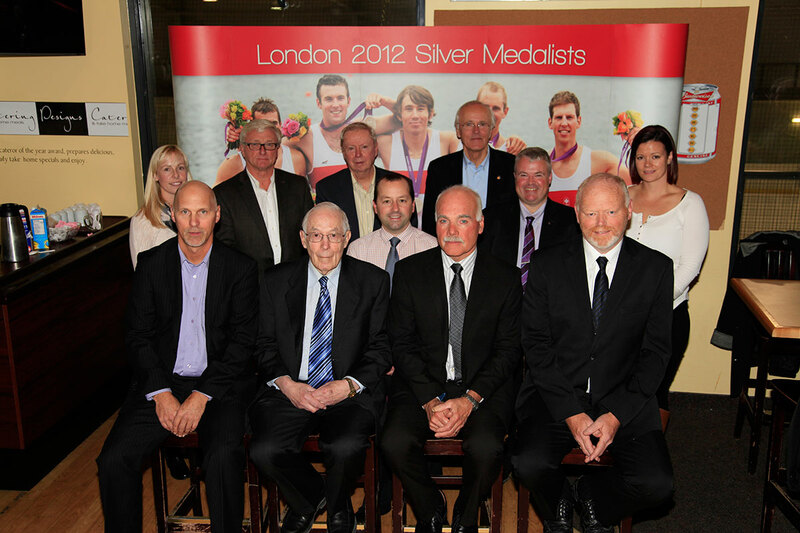 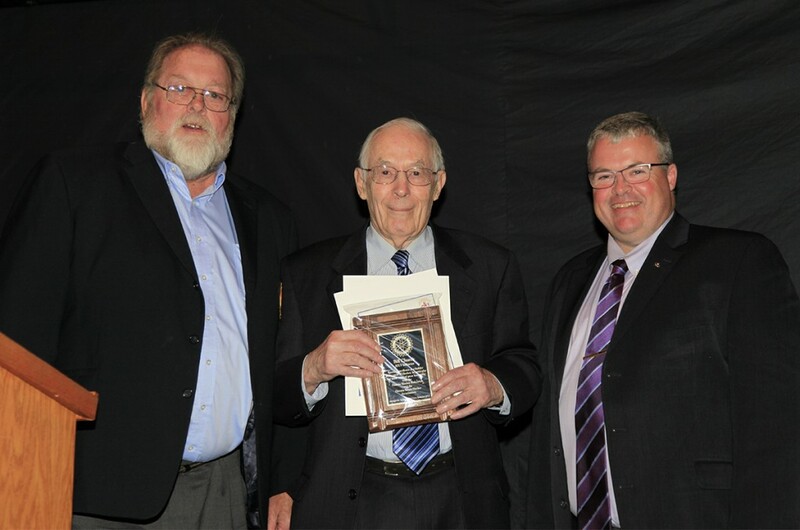 Every two years, new inductees to the Orangeville Sports Hall of Fame are honoured at the Sports Hall of Fame dinner. 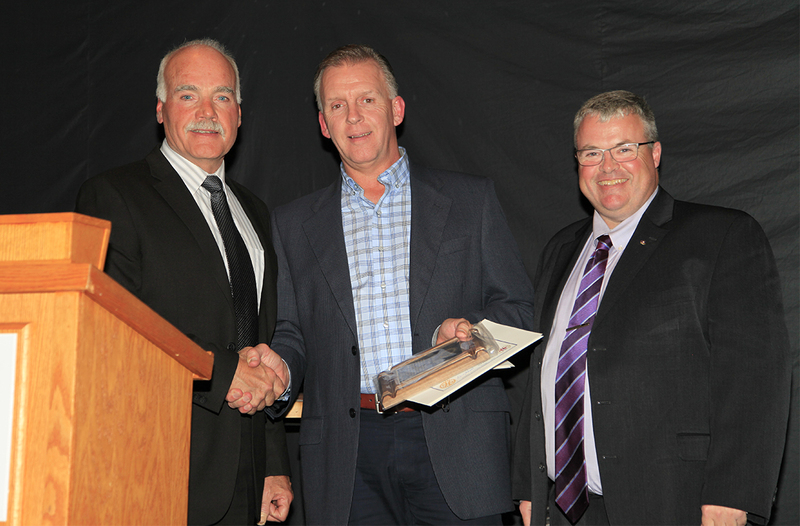 The last dinner took place on Thursday October 29th, 2016 at Hogeys Sports Bar in the Alder Street Recreation Centre. 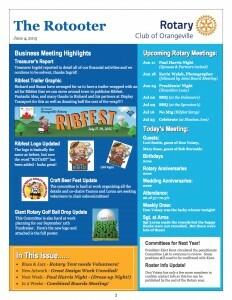 This year’s dinner will take place at the Oddfellow’s Hall, 24 Elizabeth Street in Orangeville.